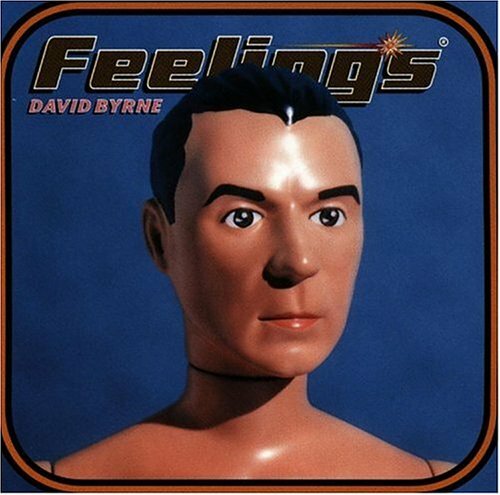 Morcheeba Albums: Big Calm, Who Can You Trust?, Fragments of Freedom and Parts of the Process. 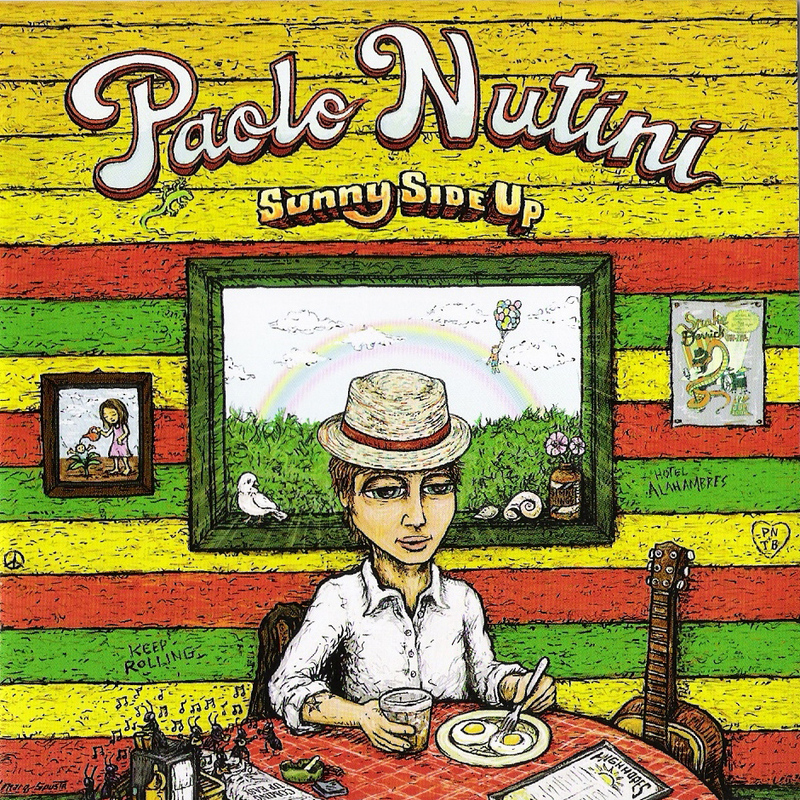 Paolo Nutini: Sunny Side Up. Deep Purple: Live at Montreax 2011. 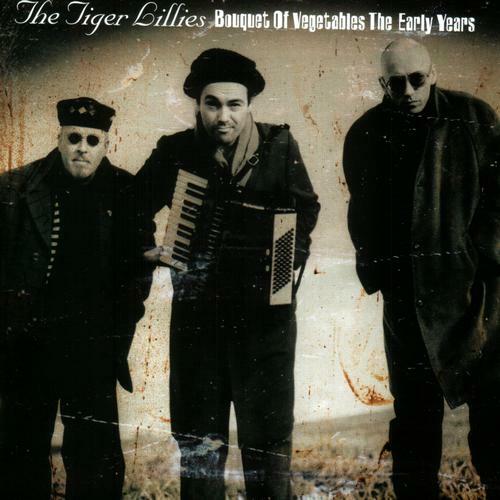 Tiger Lillies: Boquet of Vegetables, The Early Years. 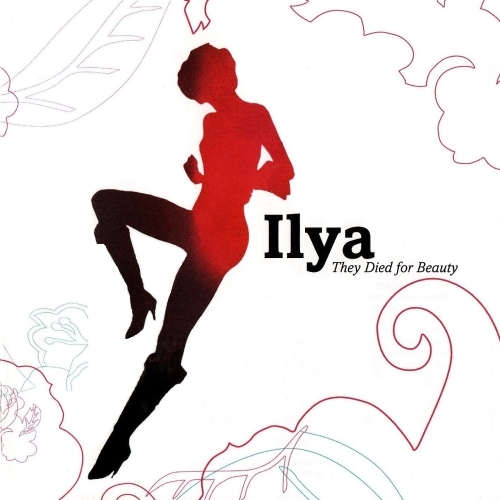 Ilya: They Died For Beauty.